In cooperation with Wonderwall Gallery in India, I had the wonderful opportunity to feature my work in the Sunday Guardian. In this sunday newspaper a full spread article was published in the Features section (page 28-29). The text was written by me and edited by journalist Bhumika Popli. 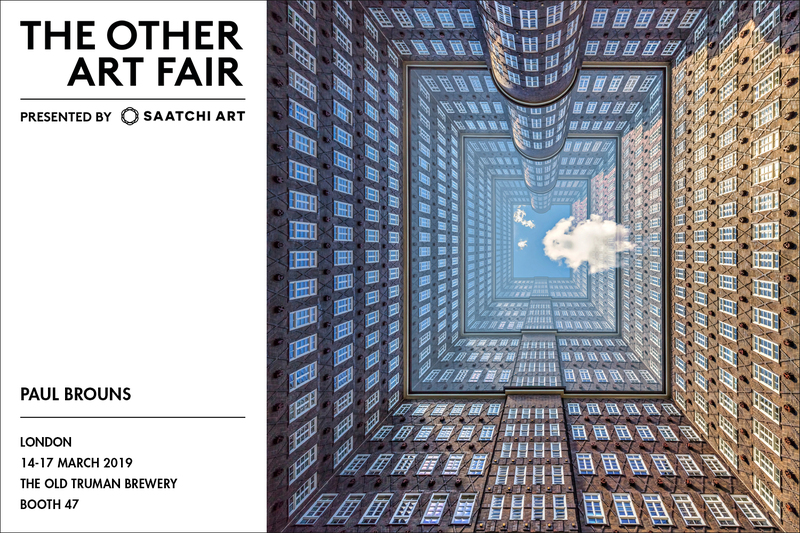 From 14 – 17 March 2019 I am participating at The Other Art Fair in London. The total amount of carefully selected artists is 140, creating work in a wide variety of disciplines. I will be personally presenting 6 photographic works. I hope you will be able to come and visit. 2. Stay on this page and scroll down to the order info. 4. Select your ticket at the date & time of your choice. See you in London! My booth number is 47. 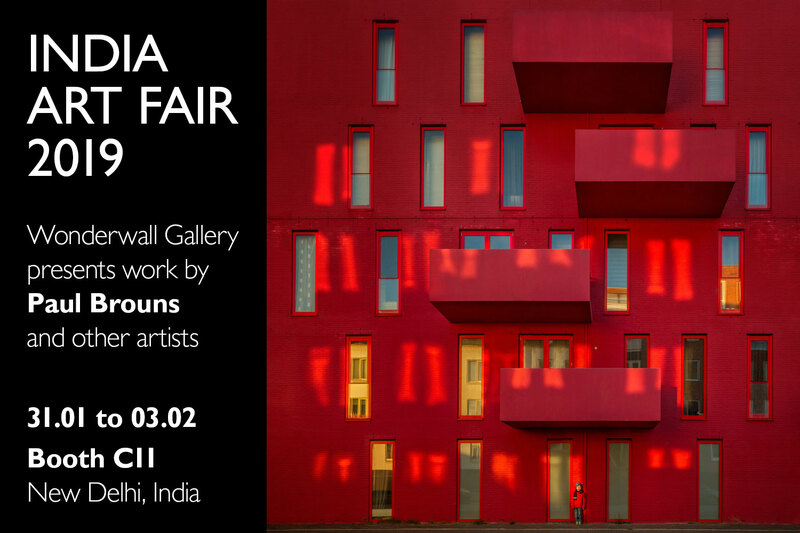 From 31 January to 3 February (Booth C11) you can see work of mine at the India Art Fair. Taking place annually in the capital city of New Delhi, this art fair reflects the country’s fast-developing art scene. Its programme draws together galleries, artists, private foundations, arts charities, artists’ collectives, national institutions, cultural events and festivals. At the India Art Fair I am being represented by Art Gallery Wonderwall, also based in New Delhi. This gallery recently also hosted a solo exhibition of my work at their own location. Exciting news: in December it was announced that I have won 3 awards and an honorable mention in the Chromatic Photography Awards. Of course this is a wonderful honor. 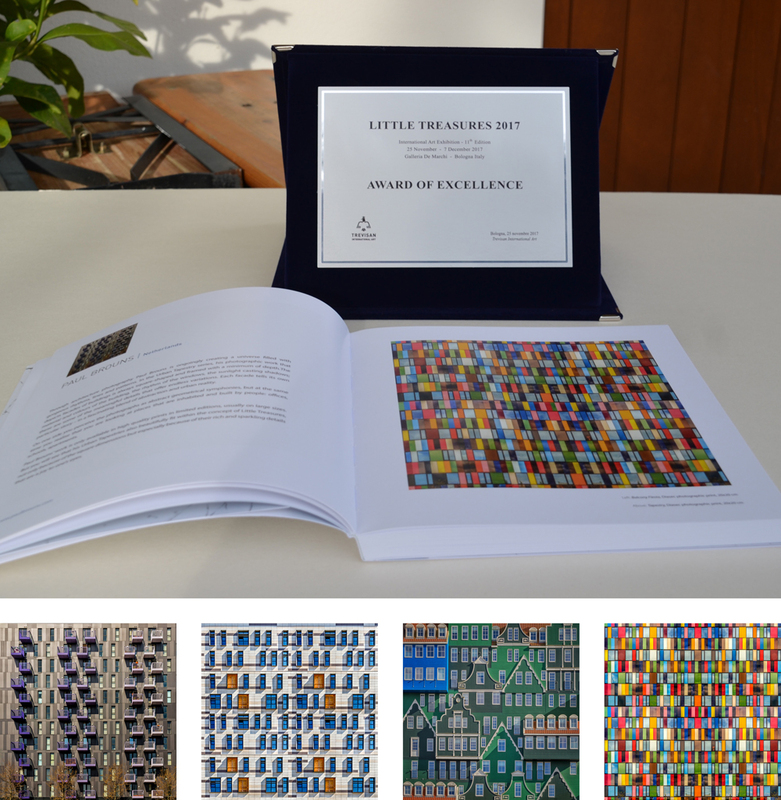 In the first quarter of 2019 the three winning works will be published in the Chromatic Awards catalogue. Now for sale on my website: the perfect gift for lovers of architecture, photography and art! With great pride I like to present to you this 40 page book. It contains a selection of 34 photographic works of mine. The wonderful rhythms and luscious colours will definitely enchant you. This beautifully crafted portfolio comes with an introduction by author Cora Westerink and a note by myself (both in English and Dutch). From November 15 – December 10, 2018 I am having a solo exhibition of my work in New Delhi, India at Wonderwall. Located in Lado Sarai, New Delhi, Wonderwall is a gallery that is specialised in photographic art. The exhibition title ‘The Music of Architecture’ refers to my artistic goal to create visual music. In architecture I perceive that music through the rhythm of windows, the changing moods of colour palettes and the play of light on walls. I always strive to visualise these elements as purely as possible in my photographic work. At Wonderwall you will see a beautiful representative collection of 30 prints, within this theme. If you are able to visit, I invite you to come over and take a look until the 10th of December. I hope you will be enchanted by the experience. 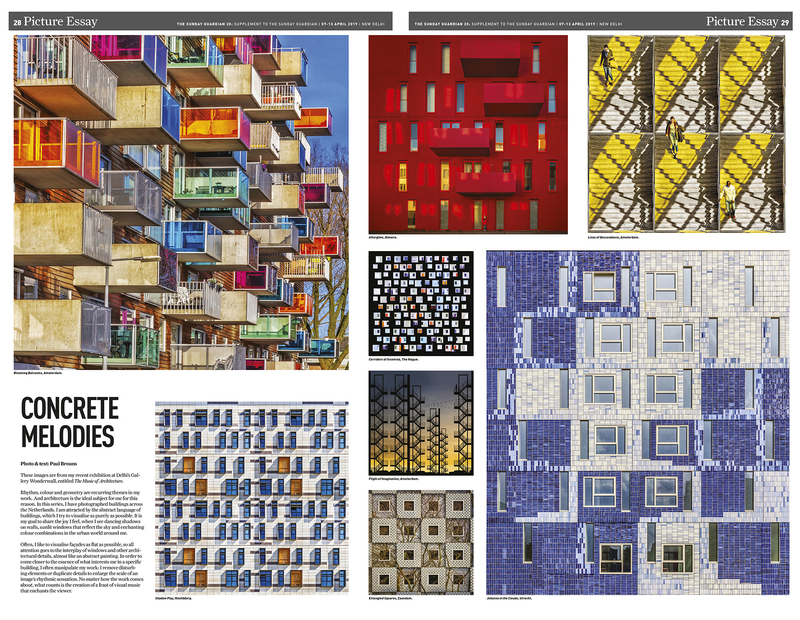 Get Inspired Magazine published my work in its September issue (2018). If you like to be inspired by monthly publications you can visit and subscribe on their website. Last year in December a brief interview item was shown on a local television company. The video (in Dutch) can still be seen online. 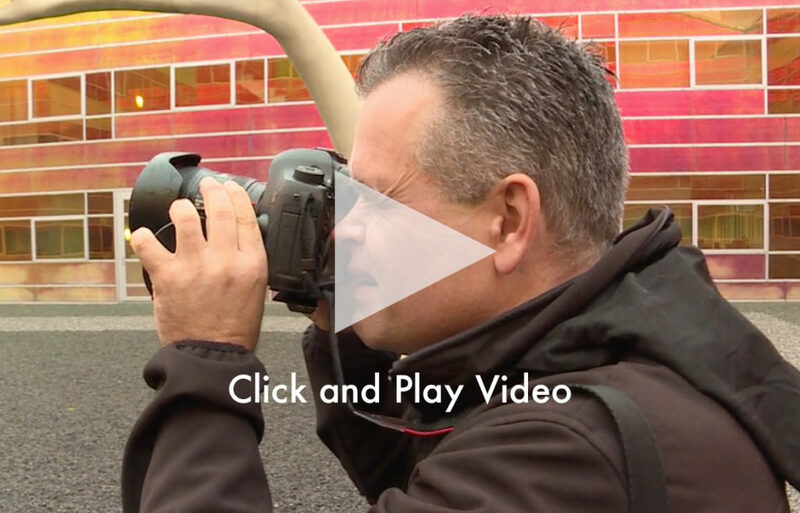 While shooting and sorting out some images, I am explaining why and how I make my work. View the original article and video in Dutch. ‘Little Treasures’ is a very popular group exhibition featuring an international selection of artists of working in a great variety of disciplines. It is hosted by Trevisan International Art in Bologna Italy. The title refers to the small dimensions of the work, which is limited to 20 x 20 cm and each artist takes part with four works. 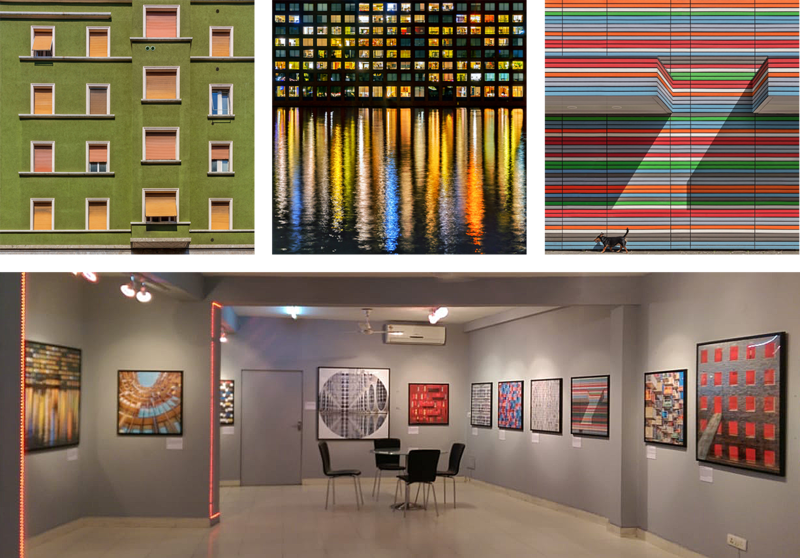 The square format gives the exhibition a unique appearance, by the possibility to make groups and unexpected combinations. To my great surprise my work received a special Award of Excellence at the opening night. All work of the artists that took part is captured in a beautiful printed catalogue.